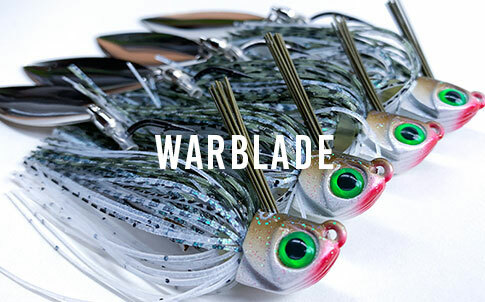 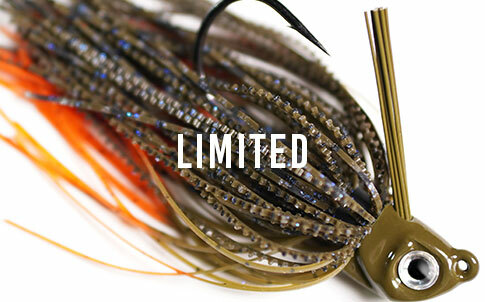 WARBAITS™ SWIMBAIT HEAD & SWIMJIG is equipt with a Mustad Ultra Point three-stage Opti-Angle™ sharpened saltwater grade hook combined with a spike bait keeper for gripping the trailer securely. 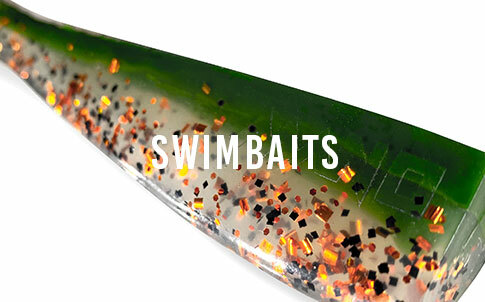 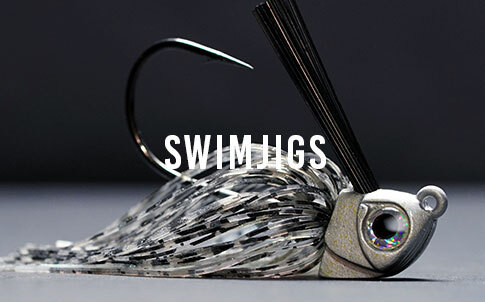 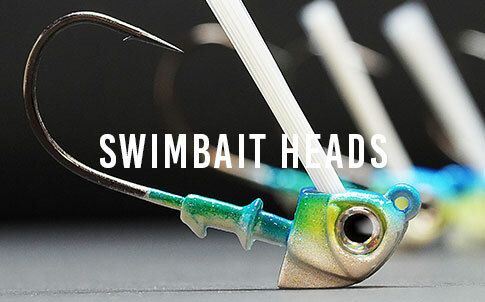 The unique shape of the WARBAITS™ SWIMBAIT HEAD design and line tie placement allow the bait to swim through the heavy cover or crawl over rock bottoms with less resistance. 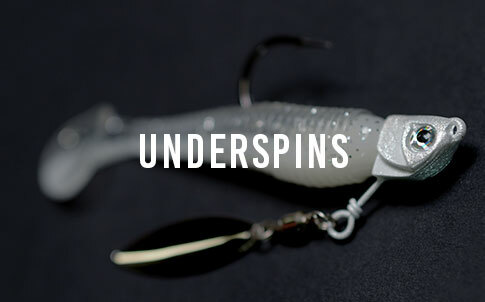 The heavy wire hook and flexible weed guard are ideal for hook sets at greater depths and for pulling big fish out of dense structure and heavy cover. 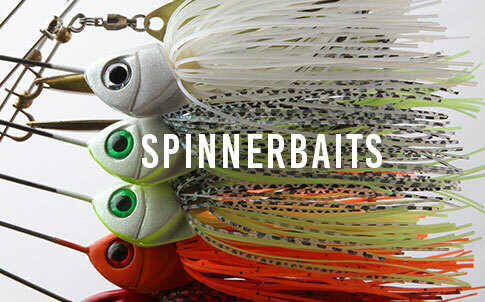 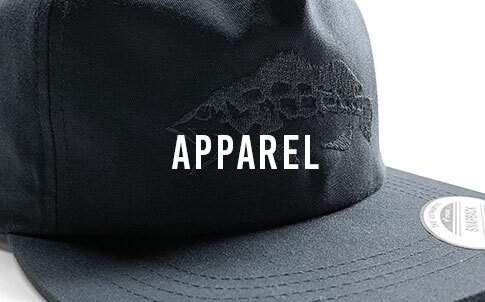 These features combined with “Match the Hatch” colors create a presentation that fish need to eat.